West Side Story follows two rival street gangs in the late summer of 1957 in Manhattan:The Jets, second generation American teenagers, and the Sharks, Puerto Rican immigrants. But problems arise when Tony (Richard Beymer), a co-founder of the Jets, and Maria (Natalie Wood), the sister of the Sharks’ leader, fall in love. – West Side Story is a film adaption of the popular Broadway musical, which opened in 1957. – The storyline was based on Shakespeare’s Romeo and Juliet. 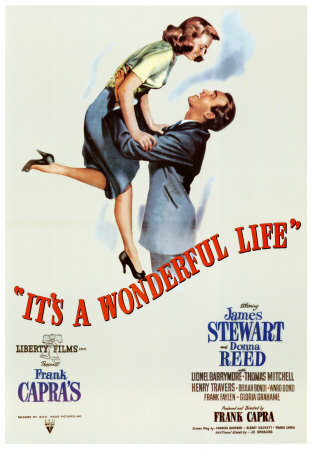 Originally it was intended to be about a Catholic boy who fell in love with a Jewish girl. But after a boom of Puerto Rican immigration to New York in the late 1940s and 1950s, the storyline was changed. – A lot of the original stage actors were considered too old to play teenagers in the film adaption. Although some did make the cut, they often played different parts. For instance, George Chakiris played Riff on stage, but he played Bernardo in the film. – A lot of actors and actresses were considered for the two leading roles. The most famous ones being Elvis Presley and Audrey Hepburn. Elvis was advised by his manager to turn it down and Audrey Hepburn had to back out when she got pregnant. – Rita Moreno, as Anita, was the only actual Puerto Rican among the principal cast members. – The film initially had two directors: Jerome Robbins and Robert Wise. 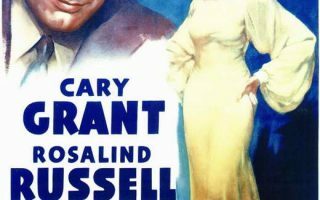 Robbins directed the musical numbers, but got so over budget and behind schedule, that Wise was asked to complete the film by himself. – This was Natalie Wood’s first musical and she was excited to sing. But what she did not know was that most of her singing was dubbed by Marni Nixon. She learned this only after the film was completed. – West Side Story was the first film to feature street gang life and the first musical without a lighthearted and happy storyline. 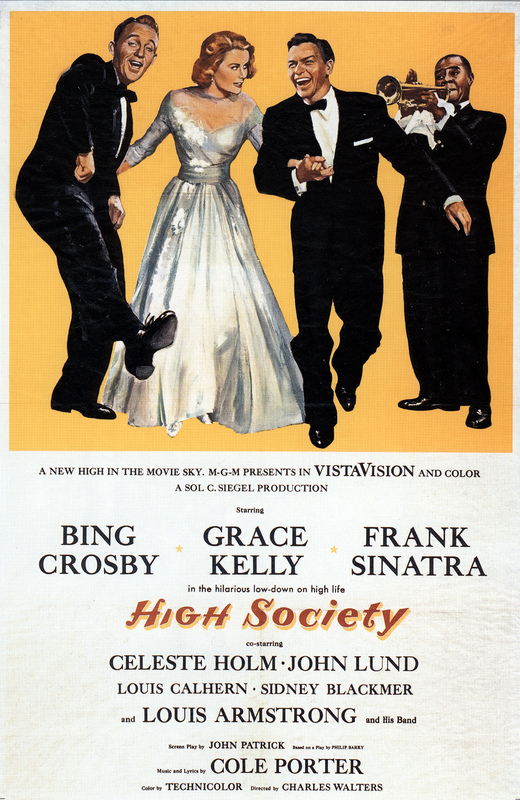 – The film won ten Oscars, making it the biggest Oscar winning musical of all time. 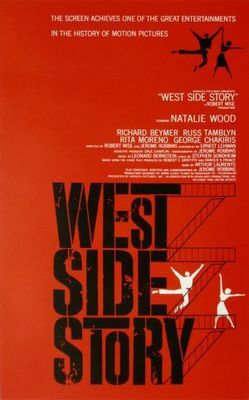 The stage musical was seen as innovative and influential and the film gave a whole new audience a chance to enjoy West Side Story. It remains loyal to the original storyline and immediately became a huge success. Not only did the film win ten Oscars, but the soundtrack album sold more copies than any soundtrack album before it, and more than the original cast album did. It proved to be popular overseas as well: it ran in Paris for a total of 249 weeks, making it the longest running film in French history. Furthermore, it made an even bigger star of the already popular Natalie Wood. West Side Story is probably the film she is most remembered for. But not only the film is iconic, the songs are as well. ‘Tonight’, ‘Maria’ and most notably ‘I Feel Pretty’ are tunes that practically everybody knows, even if they have not seen the film. What a great essay about a great, golden oldie-but-keeper of a Classic film. West Side Story is my all time favorite movie, hands down. I admittedly can’t get enough of this great film, and I’m keeping my eyes and ears peeled for another screening either here in the Boston area, or in an area that’s reasonably close by. A friend and I attended the 50th-year Anniversary screening of the film West Side Story here in Boston…and loved every minute of it! I also attended the Tanglewood Boston Symphony Orchestra/West Side Story concert last month, which played to a full house! (20, 000 people were at Tanglewood for this fabulous concert!. West Side Story being West Side Story, the concert, not surprisingly, completely sold out, despite the addition of afew more lawn seats!) It was so worth everything…even the dying of my ten year old Honda Civic Hybrid en route…to see this terrific concert. Boston Symphony Orchestra/West Side Story (film) will be playing again, here in Boston, at Symphony Hall, in mid-February… and I’m looking forward to that, also! I attended all three Boston Symphony Orchestra/West Side Story (film version) concert performances at Symphony Hall, here in Boston, over Valentine’s Day weekend, with friends and other people….and also loved every minute of every performance. 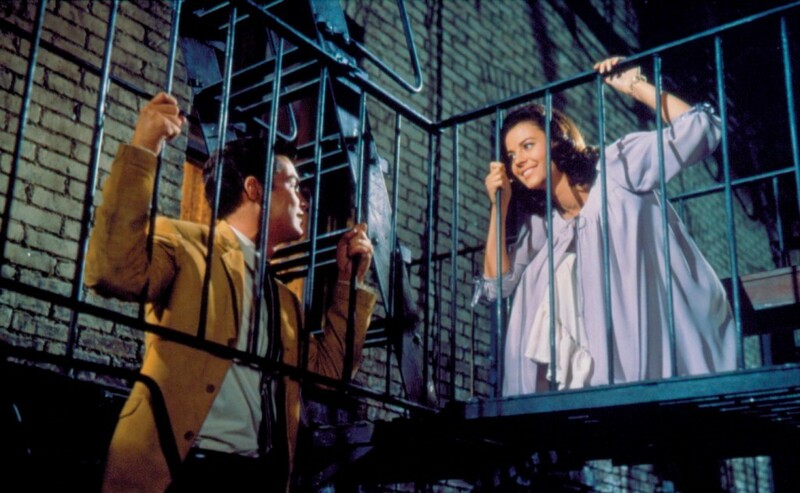 I’ve also seen the film West Side Story at the Brattle Theatre here in Cambridge, MA, at the Coolidge Corner Theatre in Brookline, MA, and, more recently, at the Luna theatre up in Lowell, MA. It’ll be playing here at the Coolidge Corner theatre for one night next month, and I’ve got my ticket for that. 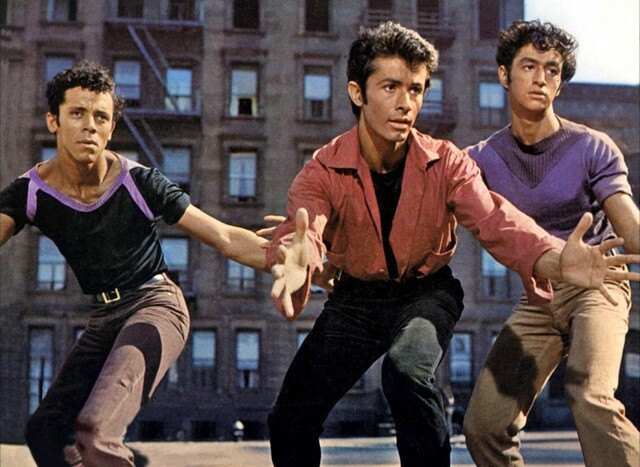 West Side Story is one film that I never, ever tire of seeing over and over again. The film West Side Story will be coming to the Coolidge Corner theatre, in Brookline, MA (which is just a stone’s throw from downtown Boston.) a week from this coming Monday (April 11th), and I’m looking forward to seeing it once again. The film West Side Story was shown at Somerville Theatre, in Somerville, MA, as part of a 10-day 70mm Film Festival, two times. I got to go to both showings of this film, both solo and with family and friends. It was great, as usual!